Water with lemon in it has been a go-to choice for many for decades upon decades, and we’re not surprised. It’s essentially a fantastic way to get a healthy drink of water while still having a little pinch of flavor, and its cool, crisp taste is beyond amazingly refreshing and cooling. There’s also an idea going around that lemon water is extremely healthy. Once again, it’s not a surprising notion. After all, there has been plenty of proof that regular consumption of lemon water can help cleanse your body and digestive system, keep your skin looking fresh and beautiful, and help to maintain overall body weight. On top of that, so many celebrities and public figures openly enjoy this beverage, so what’s not to love, and why wouldn’t people want to drink it? 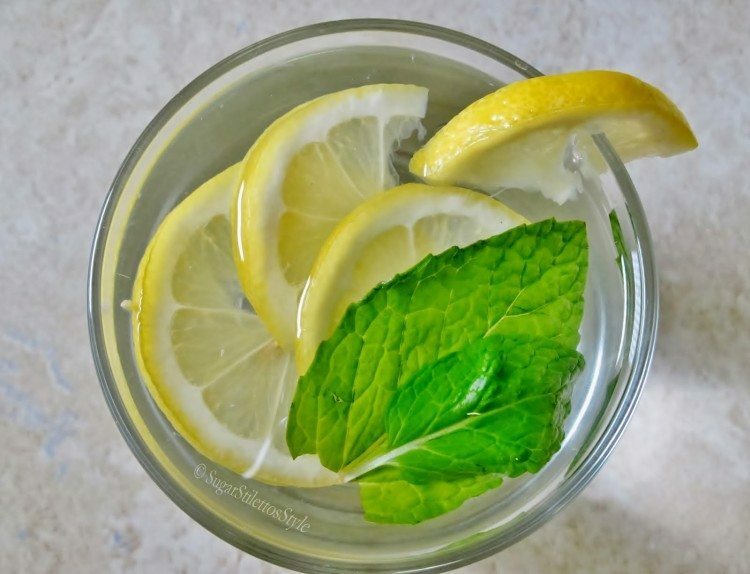 We certainly wouldn’t tell you not to drink lemon water. In fact, we downright encourage it, especially in the morning – having some hot water with lemon when you first wake up gets your body going healthily. But there’s one place that you don’t want to go for lemon water and are much better off sticking to classic plain sky juice – in restaurants. Yes, as surprising as it is, you absolutely do not want to order water with lemon at a restaurant due to some surprisingly gross facts about lemons in eateries! 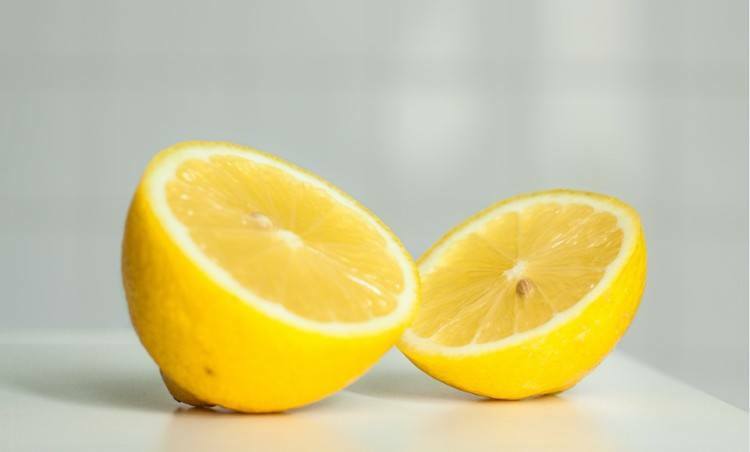 According to a study published in the Journal of Environmental Health in 2007, approximately 70% of lemon slices from restaurants are completely covered in a variety of microbes like viruses and bacteria, including the much-feared e-coli. This test was conducted by taking a total of 76 lemons from 21 different restaurants and running germ tests over them. This isn’t the only study that has found out something disgusting about restaurant lemons, either. 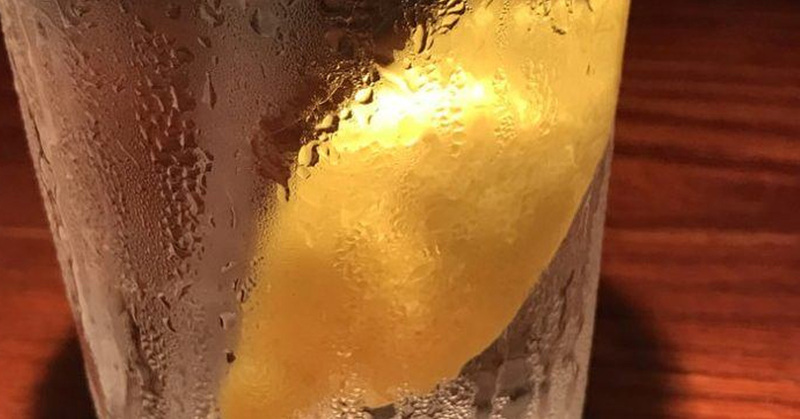 An investigation by ABC was conducted on 10 lemons, each taken from a different restaurant, and it revealed that half of these lemon wedges actually contained amounts of human waste. Ew! So why is this happening? What is causing this lemon contamination? The ABC investigation has some answers. The health standards so strictly maintained over keeping food preparation hygienic and clean often doesn’t extend properly to the garnishes that restaurant uses. Those conducting this investigation made note of the fact that a lot of staff at these restaurants would grab lemons with their bare hands instead of using tongs or gloves. This means that if these staff members had just used the bathroom or had touched a surface ridden with germs and neglected to properly wash their hands, any germs they’ve picked up transfer onto the lemons – and then into the water customers order. Luckily, experts are in agreement that most humans have immune systems that are well equipped to deal with this amount of germs. As such, the average person who ingests infected lemon water will likely not feel any severe adverse effects from it. Still, you have to admit that it’s a pretty gross fact to think about – and we definitely wouldn’t be blaming you if you avoided lemon water from restaurants from now on!